Total hip replacement surgery also known as total hip replacement (THR) is one of the most common orthopedic surgery treatment in which diseased or damaged hip joint replaced with artificial hip joint (prosthesis) made from metal, plastic, ceramic or combination of them. Hip replacement surgery is a treatment option when conservative treatments have failed or are no longer effective. Patients who are suffering from arthritis damage, osteoarthritis, rheumatoid arthritis, fractured hip and and osteonecrosis are the primary candidates for the surgery.Hip replacement surgery can be performed to adults in any age who have chronic hip pain that prevents the daily life of the patient. Hip replacement surgery caries out under the general anaesthesia. To perform the surgery the surgeon makes an incision into the hip and removes diseased and damaged bone and cartilage. After that implants the prosthetic socket into pelvic and implants the prosthetic ball on the top of femur bone. The surgery usually takes one and half hour. Usually 5 days of hospital stay required after the surgery. The recovery time may vary from patient to patient, but it lasts about 5 months. We have an excellent knowledge of the health sector in Turkey. In order to guarantee that our patients get reliable and effective medical care we are carefully selecting best doctors and top hospitals to be part of our exclusive network. 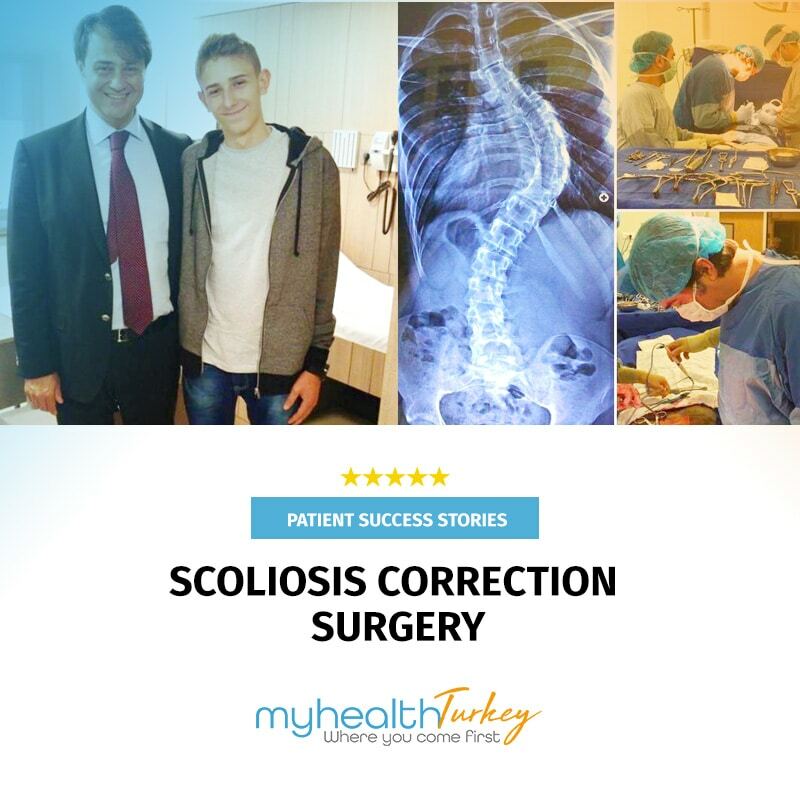 Our partnership with Turkey’s leading hospitals and world renowed orthopedic surgeons enables us to provide our patients with coordinated multi-disciplinary care, high quality clinical outcomes, access to leading edge technology and clinical trials, cost-efficient care, outstanding patient experience, research and innovation, and a holistic approach to patient care.Surgeons in our exclusive network are among the Turkey’s most successful providers of joint replacement surgeries. They have had between 20 – 30 years experience in their field and have been at the forefront of utilizing the latest minimally invasive surgical options for joint replacement surgeries. Minimally invasive surgical technique is less invasive than open surgery, reducing the risk of infection, minimizing scarring and patients recover from surgery more quickly. 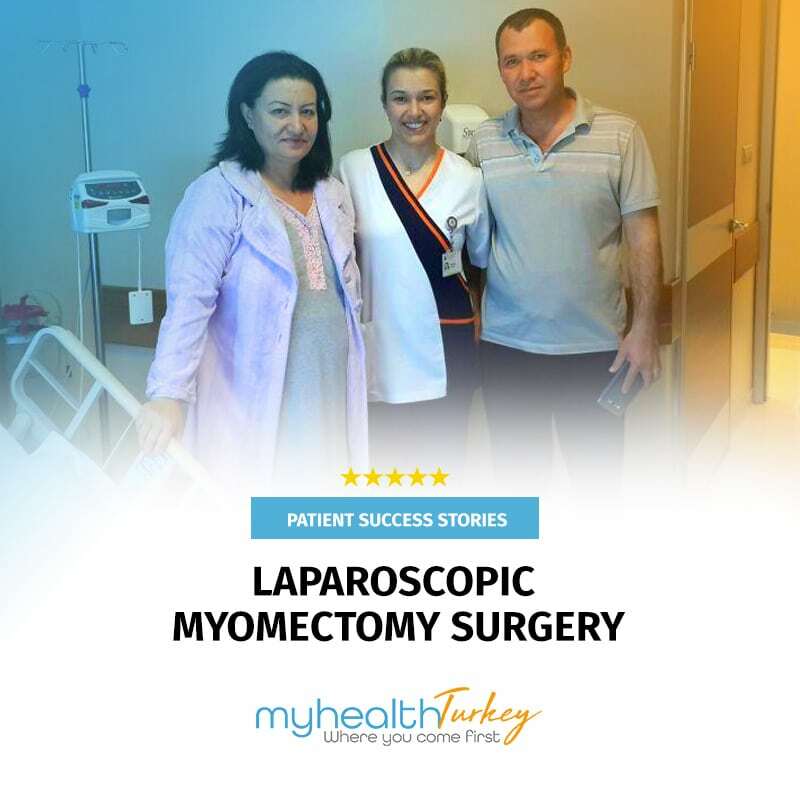 Turkey is world renowned for providing best surgical procedures and medical care for international patients. Turkey is among the top 10 medical tourism destinations in the world. Many hospitals in Turkey are accredited by Joint Commission International (JCI). 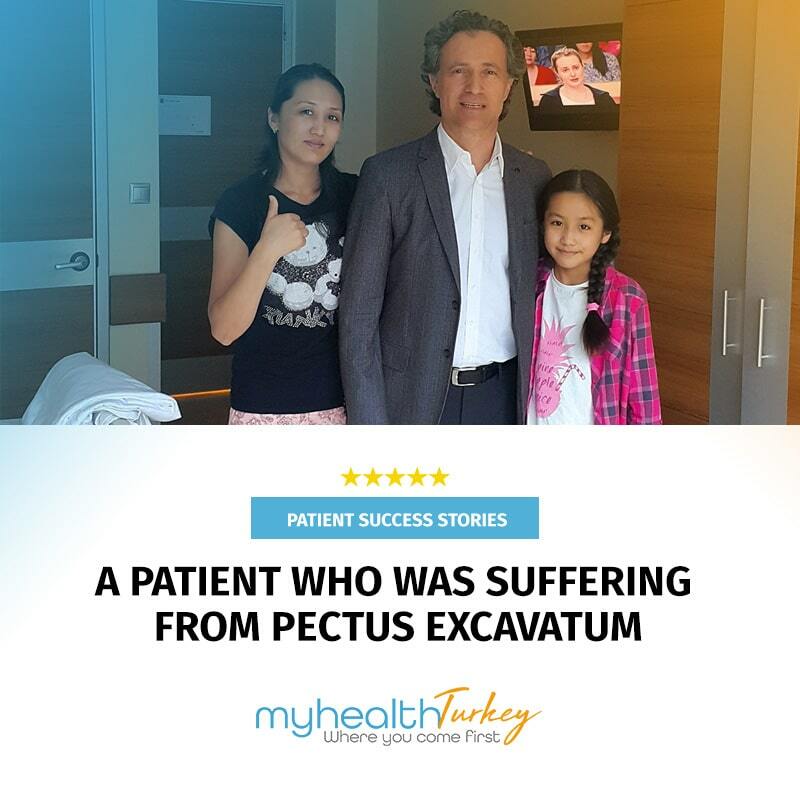 In Turkey, patients receive advanced treatment with cutting-edge technology from high qualified medical staff. Patients generally save 50% to 70% in healthcare cost in Turkey compared to the cost of similar services in Europe and United States. We are providing our patients with the same level of compassionate service we would wish for ourselves and for our loved ones.